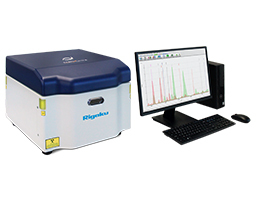 EDXRF | XRF for Research & Development - Applied Rigaku Technologies, Inc. Governments and industry collectively invest billions of dollars every year into the research and development of new and advanced materials. 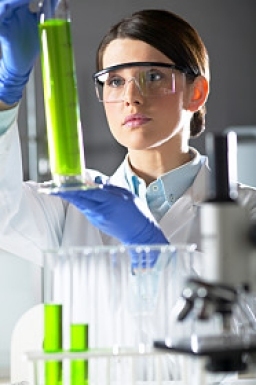 This work involves study of the characteristics and uses of various substances, such as metals, ceramics, and plastics, that are employed in applications ranging from aerospace and defense technology to consumer products. Energy Dispersive X-ray fluorescence (EDXRF) is a primary non-destructive technique for the study of such materials, with applications ranging from solids and alloys to liquids, powders and thin films.